ABUJA-In an unusual daring move, the House of Representatives at Wednesday plenary summoned President Muhammadu Buhari to make explanations on why the wave of insecurity has persisted across the nation. The members also resolve to suspend plenary for 3 consecutive days to protest the killing of Nigerians. The House also passed a vote of no confidence in all the Service Chiefs and all security advisers to the President while asking the president to declare all killer herdsmen as terrorists. 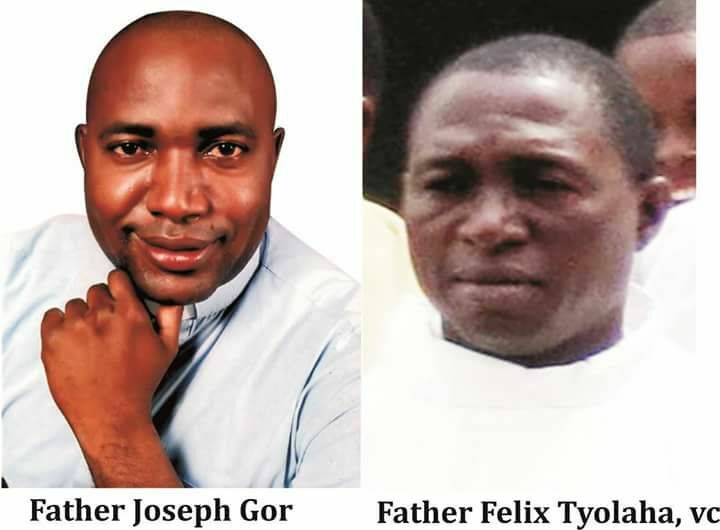 These resolutions followed a motion on the incessant killings in Benue State especially the last one that claimed the lives of two Reverend fathers on Tuesday. The House resolved that in the light of Section 14 of the 1999 Constitution which places the security and lives of the Nigerian people as the priorities of government, the president has failed.